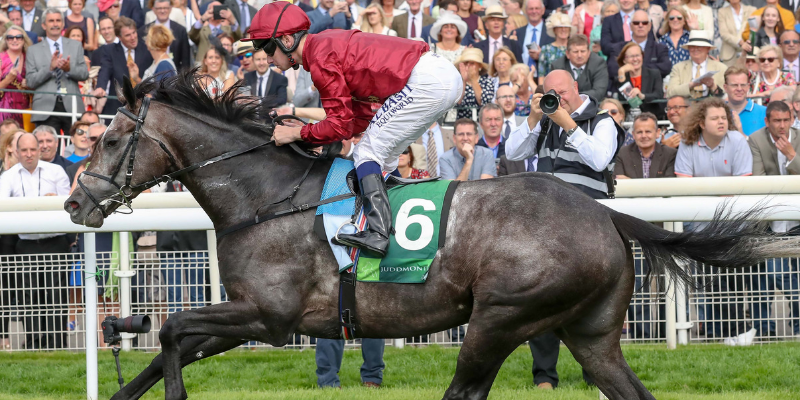 Roaring Lion, already a dual Group 1 winner this year, heads the eight runners declared for the Group 1 QIPCO Irish Champion Stakes at Leopardstown on Saturday. John Gosden’s Coral-Eclipse and Juddmonte International Stakes winner has opposition from old foe, Aidan O'Brien’s Newmarket 2,000 Guineas winner Saxon Warrior with Pascal Bary’s QIPCO Prix du Jockey Club winner Study Of Man also making the trip to the Dublin venue for the opening day of Longines Irish Champions Weekend. Addeybb, trained by William Haggas, is a second British raider while Aidan O'Brien is also represented by Deauville, Rhododendron and Athena. Verbal Dexterity made a promising return to action at the Curragh last month and will carry the hopes of Jim Bolger. 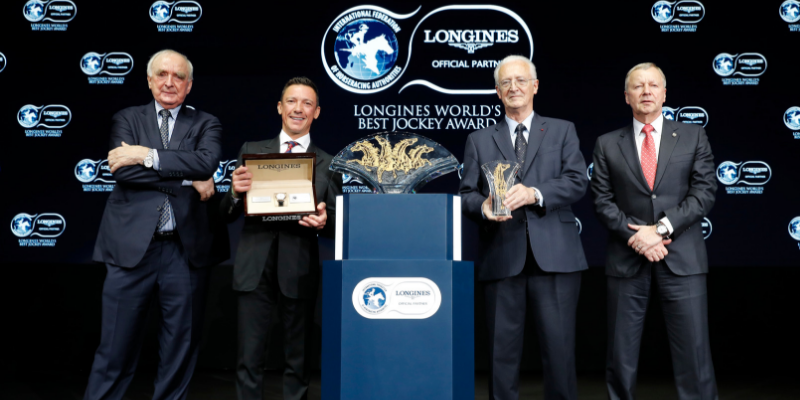 Alpha Centauri tops a field of seven for the Group 1 Coolmore Fastnet Rock Matron Stakes. Jessica Harrington’s filly has been the star of the season and is chasing a fifth consecutive Group 1 win having won in great style at the Curragh, Royal Ascot, Newmarket and Deauville. The Karl Burke-trained Laurens could well emerge as the chief threat to Alpha Centauri. Aidan O’Brien takes her on with Magical, Clemmie and Happily while Johnny Murtagh runs Lightening Quick. A second contender for the other side of the Irish Sea is the Mick Channon-trained Dan’s Dream. The KPMG Champions Juvenile Stakes will be run as a Group 2 for the first time and has attracted a field of nine. Kevin Prendergast’s Madhmoon created a favourable impression when winning on his debut at Leopardstown a month ago as did Dermot Weld’s Masaff and another unbeaten contender is the Ger Lyons-trained Pythion. The Group 2 Clipper Logistics Boomerang Stakes has attracted 11 runners including the Dermot Weld-trained Making Light which was so impressive when recording her fifth career win at Cork last month. 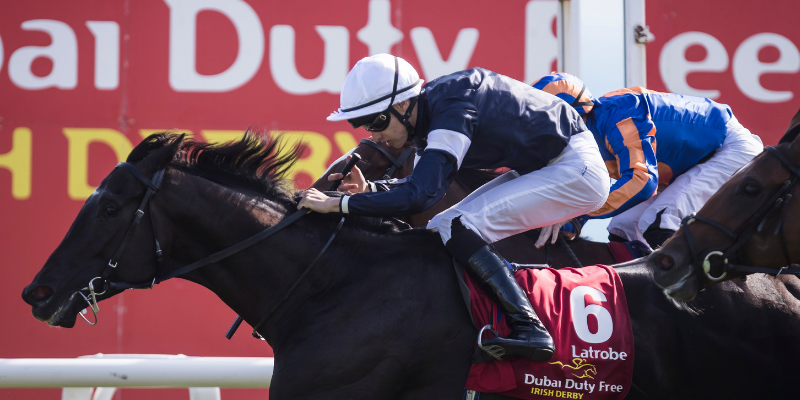 A field of seven will go to post for the Group 3 Paddy’s Rewards Club Stakes with the Ger Lyons-trained Mustajeer and Jim Bolger’s Stellar Mass among the opposition to Ballydoyle’s Giuseppe Garibaldi and Rostropovich. The opening race of Longines Irish Champions Weekend is the Ballylinch Stud Irish EBF Ingabelle Stakes, a new listed race on the card. The Mick Channon-trained Gospel was a winner on her first start and takes on a strong-looking home team that includes Jessica Harrington’s impressive Curragh winner Trethias. Both handicaps on the card will boast full fields of 18 runners with Lagostovegas, a Royal Ascot winner for Willie Mullins topping the weights in the Irish Stallion Farms EBF ‘Petingo’ Handicap while last year’s winner Burnt Sugar and runner-up Silverkode feature among the final declarations for the Irish Stallion Farms EBF ‘Sovereign Path’ Handicap.